Create an App for OS X Mail for Click to Configure e-mail settings – your Friends or Relatives or Clients can easily configure the Mail on just clicking. 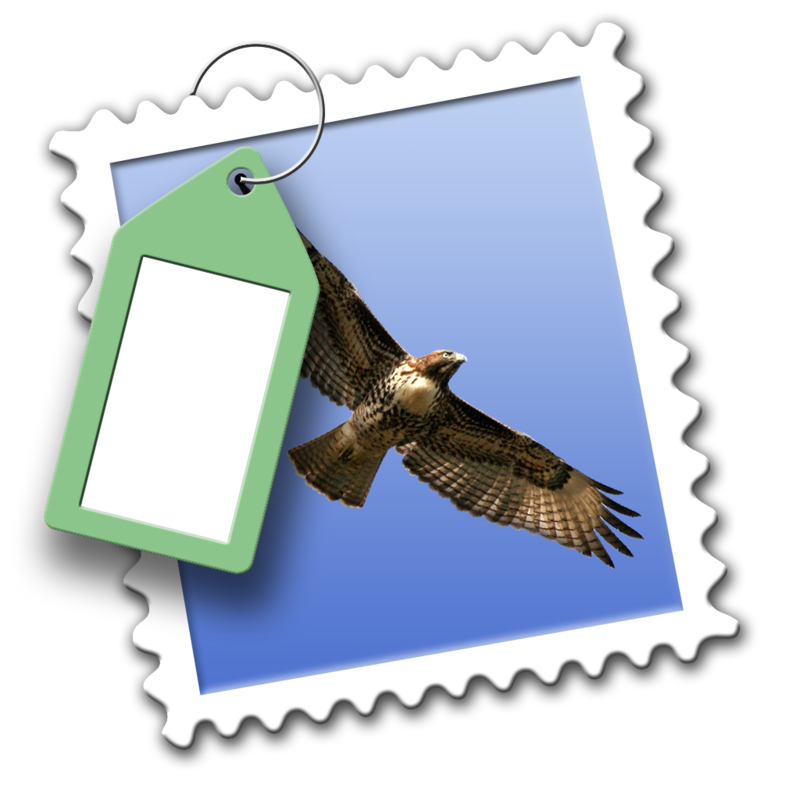 Obviously, we can manually setup the Mail Client like we do for Windows Live Mail or actually the way we essentially perform on OS X to Import Windows Live Mail to Mac Mail. To create an App for OS X Mail for this purpose, you need to have a Mac, Xcode installed and some good text Editors for OS X. Obviously, you need to know little scripting. You can modify the scripts to make your own App for OS X Mail for Click to Configure e-mail. I have named it iSetMail.app and it is under GNU GPL 3.0. You can download the iSetMail App Directly or the Zip file from here. How to Create an App for OS X Mail for Click to Configure e-mail settings From This Thing? Actually, if you right click on the App after downloading, you’ll get an option saying “Show Package Content”. Click it. A Contents folder will show. UNIX Apps are actually not designed to “lock” with any License key. Softwares were free since 40 years. This is a Free App with no valid App Store License. there is written hostiola.com. hostiola domain was set, right? Except the password, all changes will work fine. The user will need to type the password to authenticate only for the first time after the setup. More details will be added on Github Page. This Article Has Been Shared 8858 Times! Cite this article as: Abhishek Ghosh, "Create an App for OS X Mail for Click to Configure e-mail settings," in The Customize Windows, April 16, 2014, April 25, 2019, https://thecustomizewindows.com/2014/04/create-an-app-for-os-x-mail-for-click-to-configure-e-mail-settings/.